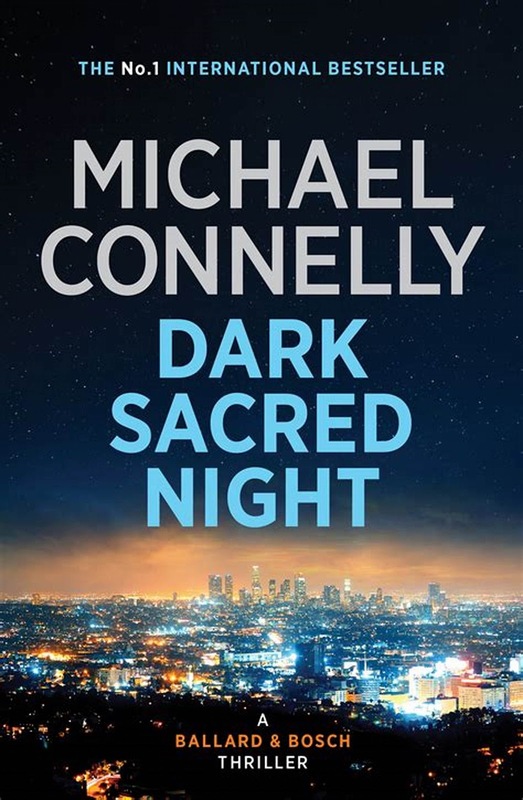 The Washington Times published my review of Michael Connelly’s crime thriller, Dark Sacred Night. In Michael Connelly’s crime thriller “The Late Show,” he introduced us to a new character, Renee Ballard, an attractive, 30-ish dedicated and smart Los Angeles detective who was working the night shift. Renee Ballad was transferred to the night shift from the more prestigious Robbery-Homicide Division after she filed a complaint against her lieutenant for making a crude, physical pass at her. The complaint went nowhere, as her partner did not back her up, so she was sent to the night shift, an undesirable job called the “late show” by the cops. 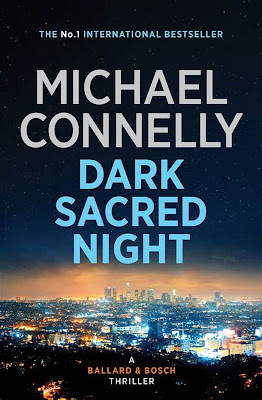 … The books are written in actual time, so Harry Bosch has retired from the LAPD and in “Dark Sacred Night” he volunteers as a reserve officer for the San Fernando Police Department, tackling cold cases. One 9-year-old cold case is personal, as he helped Elizabeth Clayton recover from drug addiction while pursuing the case of her 15-year-old runaway daughter who was brutally murdered and tossed in a dumpster. When he seeks information at his old LAPD station, he runs into Detective Ballard, who becomes interested in the case as well. She considers the murder a “hobby case,” something she can pursue when things are quiet on the late show. As Detectives Ballard and Bosch look through files from the time of the girl’s murder, they discover the possibility of other murders. Many of the murdered girls were runaways and/or prostitutes. Was there, is there, a serial killer? Harry Bosch is also working on the cold case of a murdered gang leader in San Fernando. The victim, a Latino San Fers gang leader, was shot while walking his dog. Although not as well known as MS-13, the San Fers are one of San Fernando’s oldest and most violent street gangs. Harry Bosch’s investigation leads to a clash with the gangbangers. … I interviewed Mr. Connelly for my online Crime Beat column a while back and he told me that fiction goes down its own path from reality. 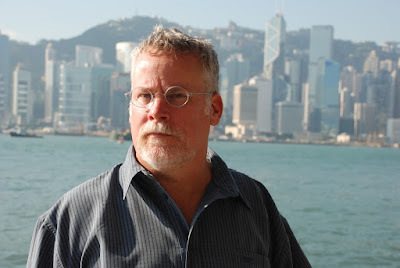 “My job here is to write a thriller — to be entertaining and keep the pages turning — but you always have an opportunity to say something or open up a window on something happening in the world,” Mr. Connelly said.